"Little House on the Prairie," one of television's top family dramas of all time, is finally available in a complete 48-disc DVD collection! In September of 1974, "Little House on the Prairie" made its TV debut, and it has remained an all-time American family classic ever since. The show was a top-rated series throughout its nine seasons on air and has continued to be an on air staple ever since on cable and in syndication. 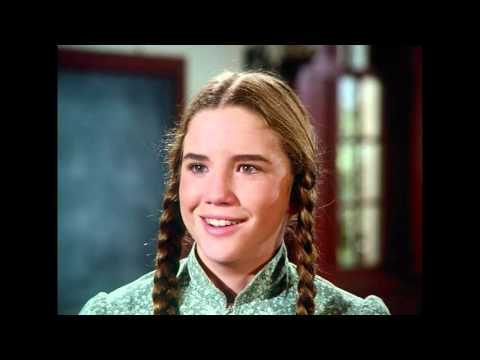 Based on the best-selling books by Laura Ingalls Wilder, this series was nominated for 17 Emmy® Awards and 3 Golden Globes® and has captured the hearts of viewers around the world. While this is the dramatic, gripping story of a young pioneer family's struggle to build a new life for themselves on the American frontier of the 1870s, the show's timeless themes of love, strong morals, and rich family values still resonate and inspire us today. Loyal fans will relive these exciting adventures, and new viewers will discover the Ingalls' unconquerable courage as they strive to build a better way of life.